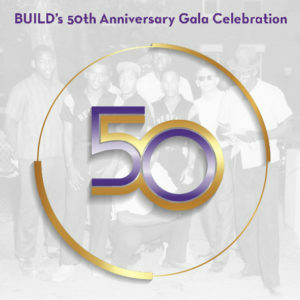 Events Archive - BUILD, Inc.
Are you a senior? Graduating soon? Visit www.buildchicago.org and start the application process! Closes July 6th. Contact Ebonee Shaw at eboneeshaw@buildchicago.org for more information and questions. For family members of all ages! Spend an evening with free family activities! Call BUILD at (773)-227-2880 for location. 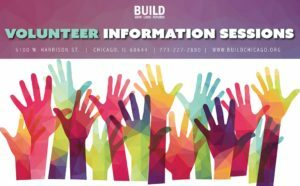 Contact Martin Anguiano at martinanguiano@buildchicago.org for more information and questions. Innovation. Creativity. Leadership. The future of youth has never looked more promising. This dynamic one of a kind conference features youth and advocates in a series of discussions and workshops. Located at UIC Student Center West, 828 S Wolcott Ave, Chicago, IL 60612. Contact Deonna Smith-Hart at deonnahart@buildchicago.org for more information and questions.